A technical visit at Biogénie site, an ex situ treatment facility of contaminated soils, is scheduled on Day 3 (June 20th 2012). The site will be limited to 50 visitors. 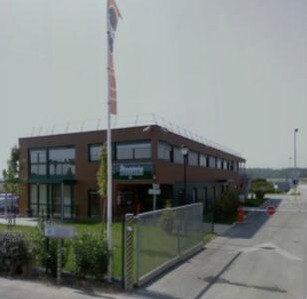 Biogénie Europe, which is a division of EnGlobe Corp., is specialized in contaminated site assessment and rehabilitation and in contaminated soil treatment facilities.